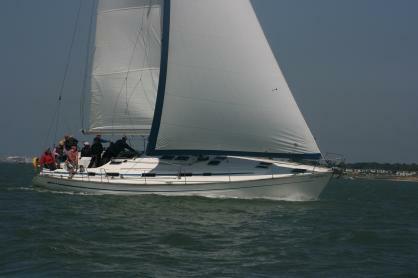 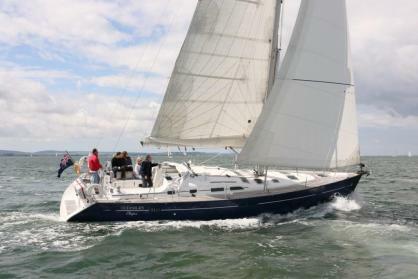 For the experienced sailor wanting the freedom to cruise at their own pace, our UK bareboat yacht charter is for you. 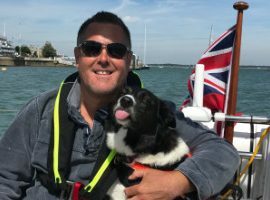 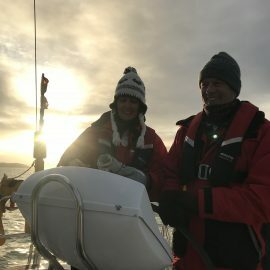 Hamble Point Yacht Charters offers Guardianage, Yacht Management and Yacht Charter Management options, ensuring a close eye is kept on your boat and reducing the stress from yacht ownership. 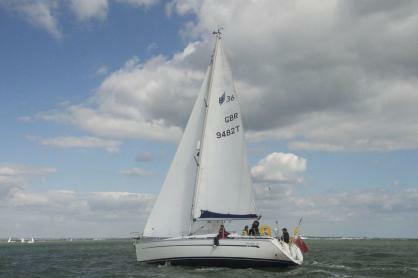 We offer RYA practical sailing courses, theory courses, and other sailing tuition, sailing on one of the comfortable boats from our fleet. 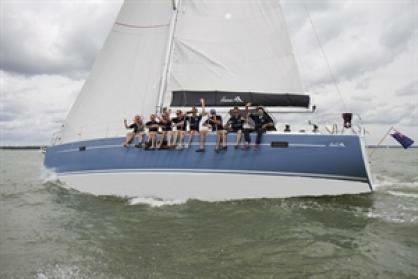 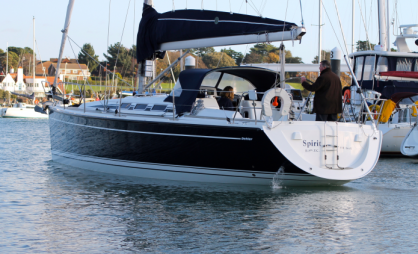 Hamble Point Yacht Charters offers an unrivalled selection of superb sailing yachts and motor boats for bareboat or skippered charter in the Solent. 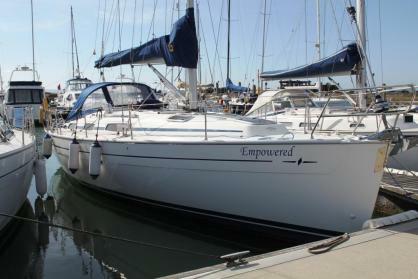 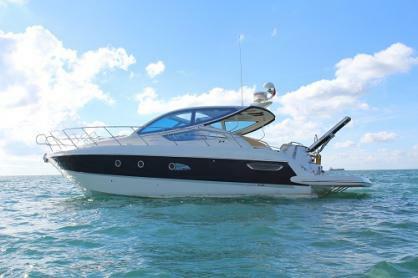 Click here to view our yachts. 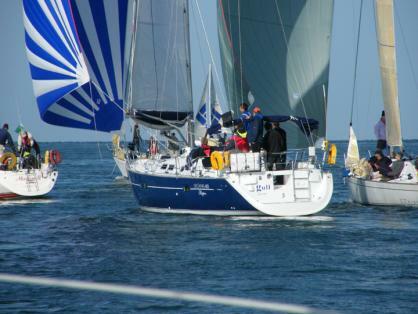 Chartering one or more yachts for a corporate sailing day is a unique and effective way to thank your best clients or suppliers and to strengthen relationships for future business development. 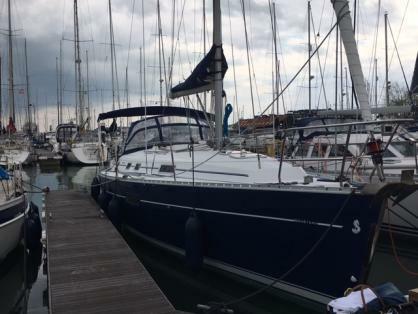 Hamble Point Yacht Charters offers a fleet of beautiful, privately owned sailing and motor yachts available for charter in the Solent. 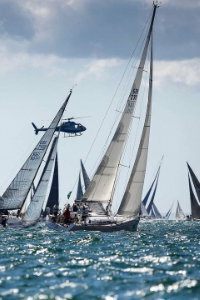 Whether you are looking to hire a yacht for a day, weekend, week or longer, for a bareboat charter, skippered charter or a corporate sailing event, we have a sailing or motor yacht to suit you. 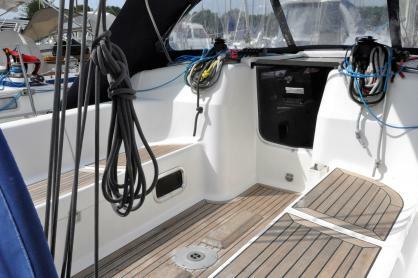 All of our yachts are superbly equipped, expertly maintained and freshly cleaned before your charter. 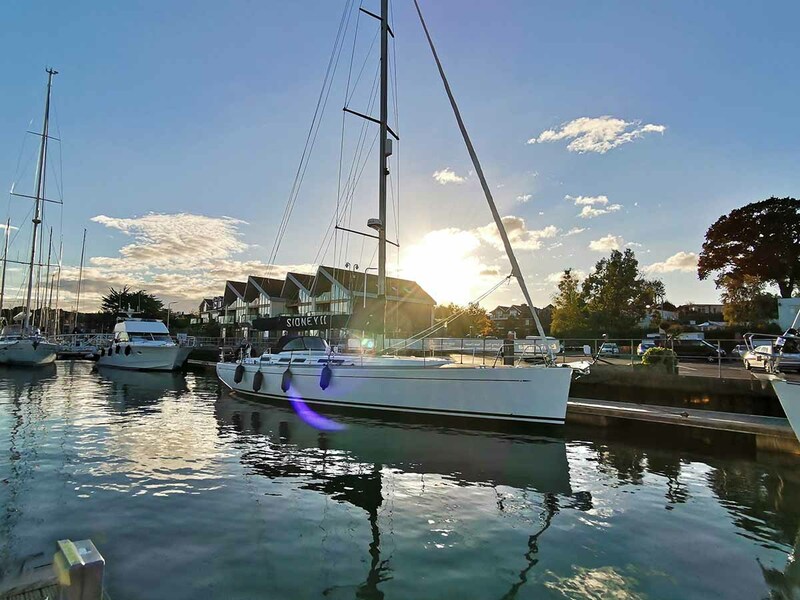 Our friendly on-shore support team will ensure your charter experience runs smoothly and we are ideally located in the picturesque Hamble village, with a wide choice of restaurants and pubs to make the most of your sailing charter. 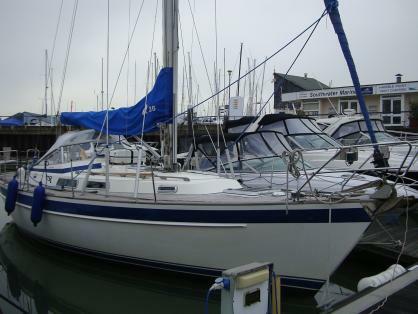 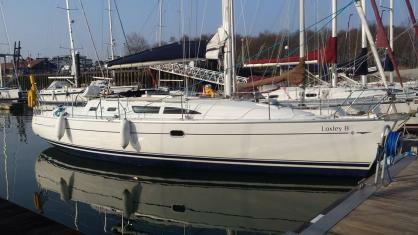 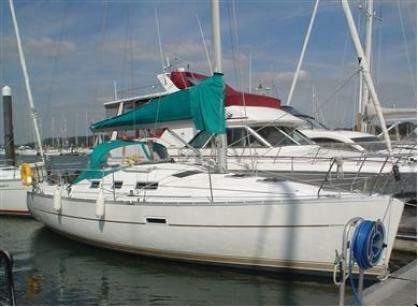 Hamble Point Yacht Charters are the UK’s leading independent charter fleet operator, with over 20 yachts between 32 – 52ft, based at Hamble Point Marina near Southampton. 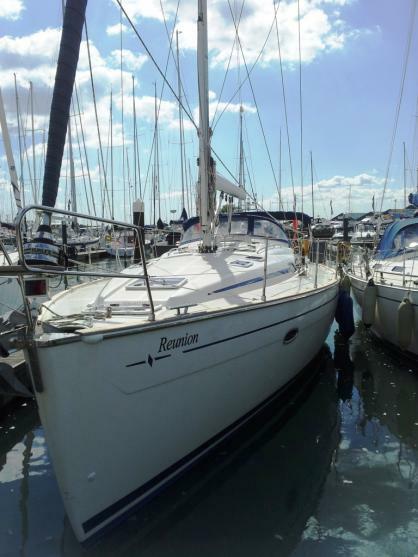 There is easy access by car, free parking and Hamble Point is the nearest marina to the centre of the Solent, the main sailing area on the UK’s South Coast. 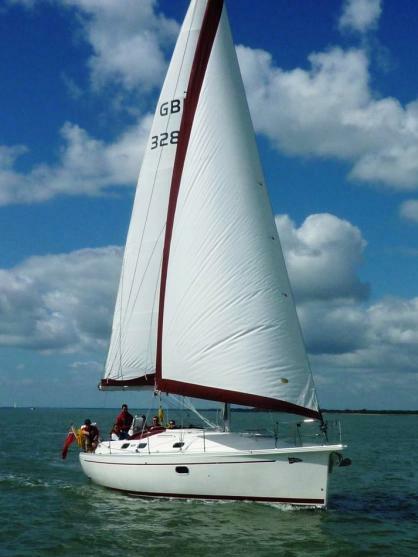 Unlike other charter companies our boats are unbranded, so you can feel like you are sailing your own yacht. 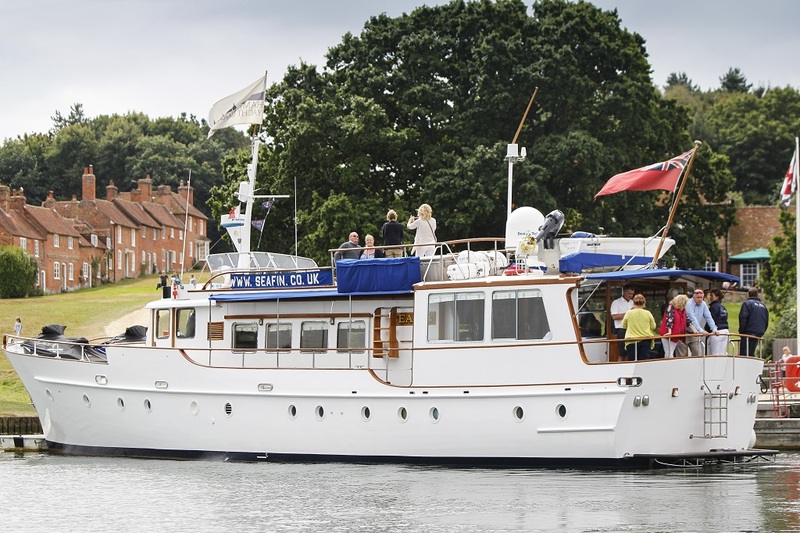 There are also no cruising limits, so for longer charters you can explore the UK South West, the Northern coast of France or take a trip to the Channel Islands. 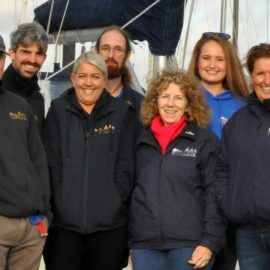 We are passionate about delivering an enjoyable and straight-forward charter experience, and we are delighted to hold the 2018 Customer Service Award from British Marine Leisure Boating as well as a 5-star rating on Trip Advisor and the latest Certificate of Excellence. 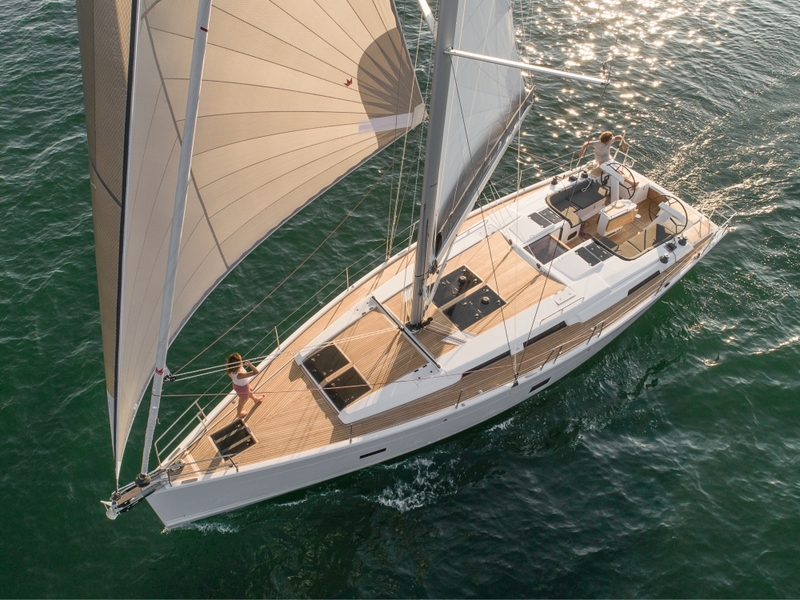 If you are not yet one of our regular customers, come and see for yourself or sign up for our e-newsletters for special offers and updates on new yachts joining our fleet. 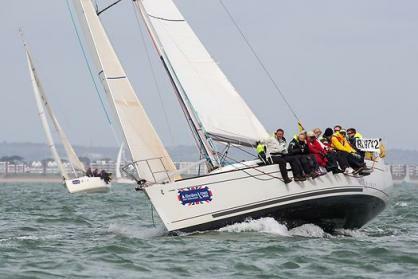 Our services include: Bareboat Yacht Charter, Skippered Yacht Charter, Skippered Motor Yacht Hire, Corporate Sailing, Yacht Management and an RYA Sailing School… Everything you require to make your UK South Coast Solent yachting or boating both enjoyable and exhilarating!